I met John S. Green, a.k.a. “Papa Green Bean,” in a local writers’ group and was immediately drawn to his puckish sense of humor. Papa Green Bean is, among other things, a poet, a scholar and a Montessori-trained teacher. 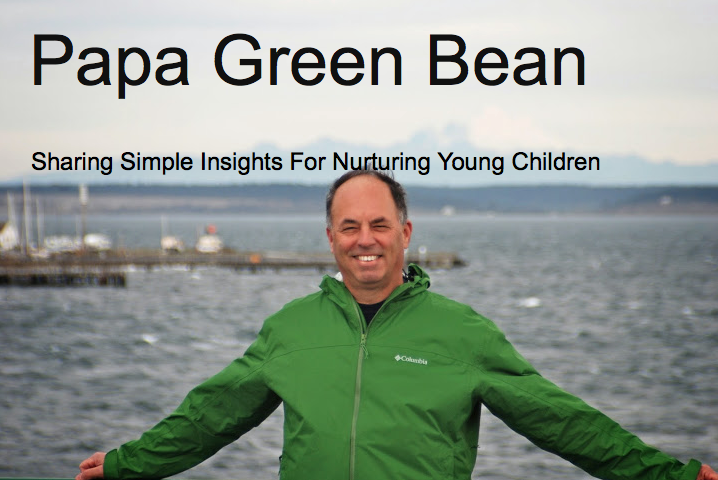 John’s blog, Papa Green Bean: Sharing Simple Insights for Nurturing Young Children, is thoughtful, playful and relevant for parents who want to raise their kids into “cheerful, curious, creative, and confident individuals.” And don’t we all? 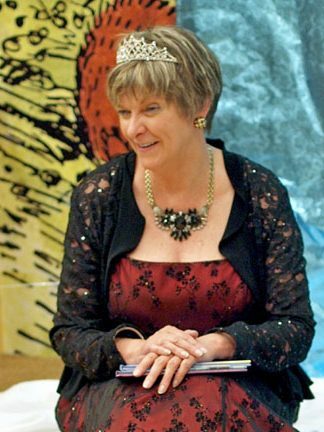 Story Queen: What’s your story, Papa Green Bean? Why are you interested in healthy foods and healthy eating? Papa Green Bean: I grew up in Europe. My mother was a good cook who learned much about healthy eating by experimenting with the local cuisines of Italy and France. Later, I worked in healthy-food restaurants for fifteen years–soup and salad houses where I cooked and managed. Growing up, I absorbed a certain savvy about tasty, healthy food preparation. That savvy has been passed along to my daughter, Anna, through her grandmother and me. We are all foodies! SQ: What was the inspiration for your blog? PGB: I was a single parent from the time Anna was two and a half, so I spent enormous amounts of quality time with her when we were together, two to three weekends a month and one or two nights during the week. From the time my daughter was in utero I studied early childhood philosophies, and I discovered, after she was born, that I was a natural at fathering! I obtained a degree in Montessori when Anna was six and later began my Papa Green Bean blog to share simple insights with first-time parents about nurturing young children. SQ: Why is healthy eating important to you? PGB: Healthy eating is a part of me. Healthy living has always been a priority. In 1990 I read John Robbin’s Diet for a New America, which confirmed what I already intuitively knew: turn away from meat-based eating towards vegetable-based foods to live a healthier life, to keep people from starving and to save our Mother Earth. We still have a long way to go. SQ: What is your definition of healthy eating? PGB: Buying the freshest fruits and vegetables available–local and in-season as much as possible; adding fish and little, if any, poultry and red meat; then cooking meals from scratch with savory spices and using fun and varied recipes. SQ: What is your favorite kid-friendly snack? PGB: Hummus with carrots, celery, cucumber and sweet peppers. Kids can help make the hummus from scratch and slice the veggies. SQ: Do you have any favorite kid-friendly recipes you’d like to share? PGB: Yes! Here’s one for guacamole that helps kids build all kinds of life and cooking skills. I’m also a fan of this recipe designed to help little munchkins find their inner Julia: pumpkin seeds, a.k.a. spicy pepitas. SQ: Sounds delicious! Thank you, Papa Green Bean! And thanks for all your great ideas for parents who want to grow their kids into healthy, contributing adults. You are an inspiration! 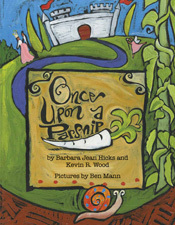 It was also great to see you at Village Books in your Story Queen garb introducing Once Upon A Parsnip. You are so great with children—a natural! 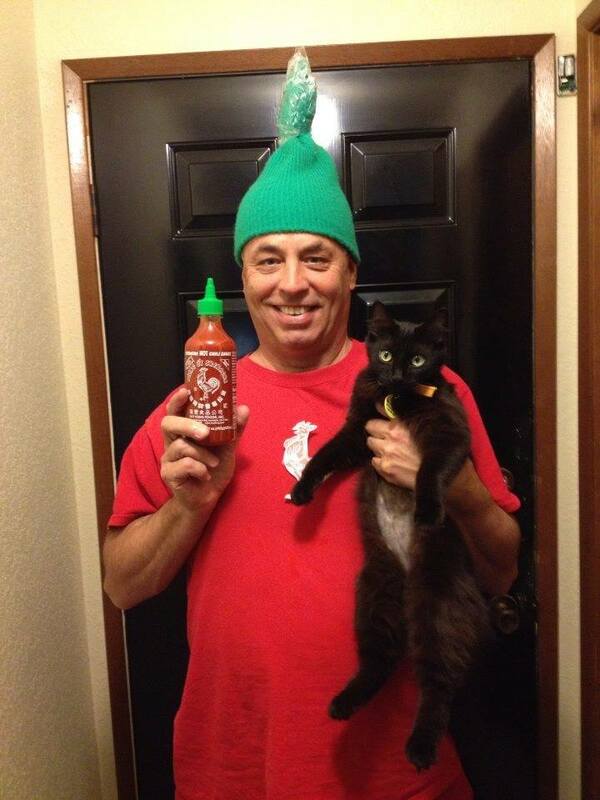 Thanks so much for being the very first interviewee for The Queen Is in the Kitchen, Papa Green Bean! And it was great to see you at the book launch, too. I never had kids of my own, so getting to have thousands of them now, as a children’s book author, is pretty awesome even though not at all the same. I especially love going to schools and doing Young Author assemblies. Kids are always so eager to learn.